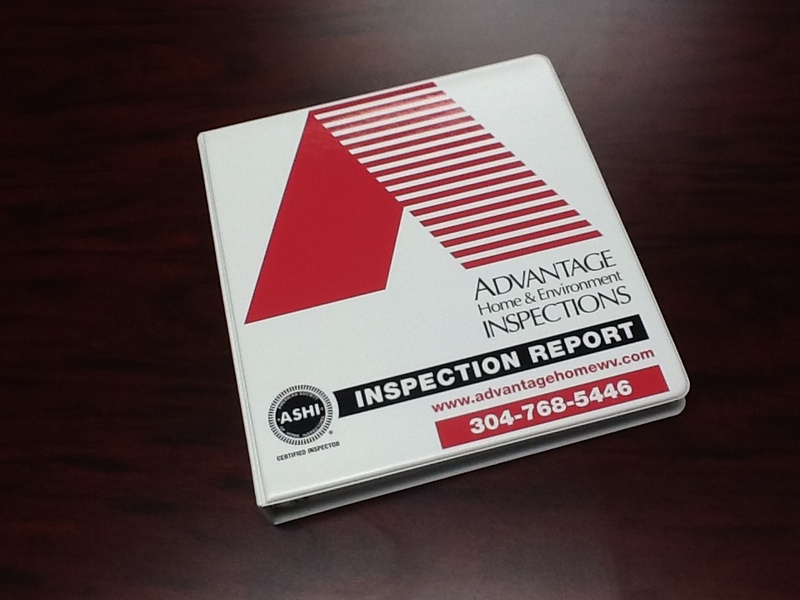 FREE Limited Warranty included with each Advantage Home Inspection! The AHWC 90-Day Limited Home Warranty is for the person(s) purchasing the home that is the subject of the home inspection report by Advantage Home & Environment. The 90-Day Limited Home Warranty is effective from the date of the home’s inspection for a period of 90 days. If closing should occur after the expiration of the 90-day period, the warranty will extend to 21 days following closing. When faced with a large investment we all want to make sure we are getting the most for our hard-earned-money. That’s why 80% of home buyers and sellers prefer to have a home inspection that includes some form of home warranty protection. Both structural & mechanical systems are covered by this FREE Limited Home Warranty.